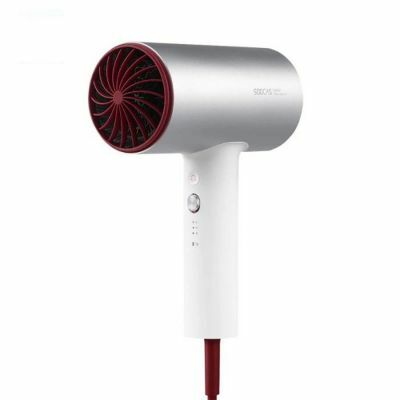 Still be in trouble with the dry air? 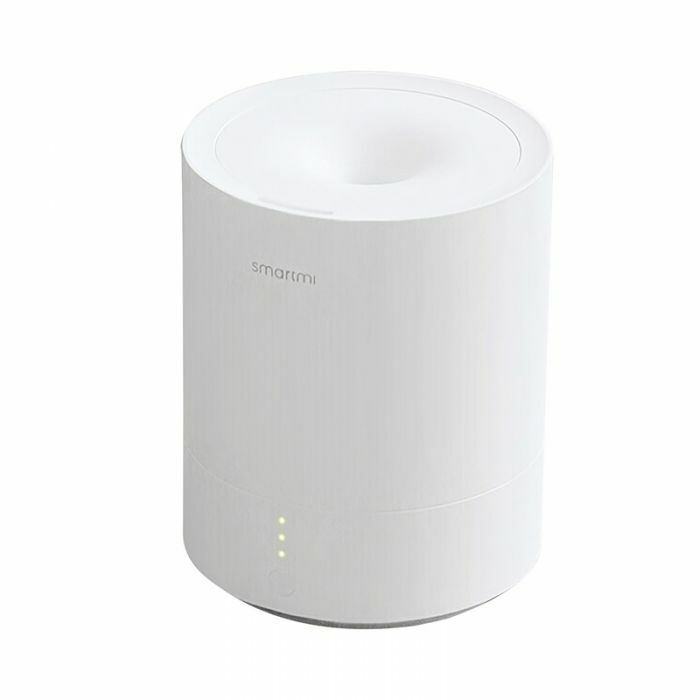 This Xiaomi Smartmi Ultrasonic Air Humidifier is designed to provide you with fresh air and meanwhile moisturizes your skin. 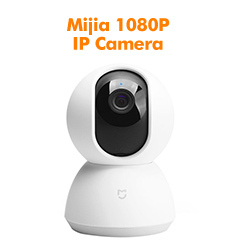 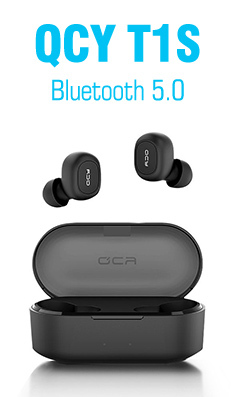 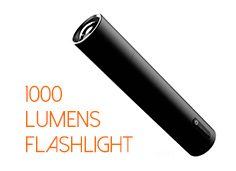 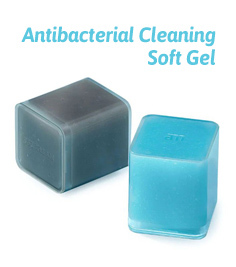 Adopts UVGI technology to eliminate the bacteria with rate up to 98.8%. 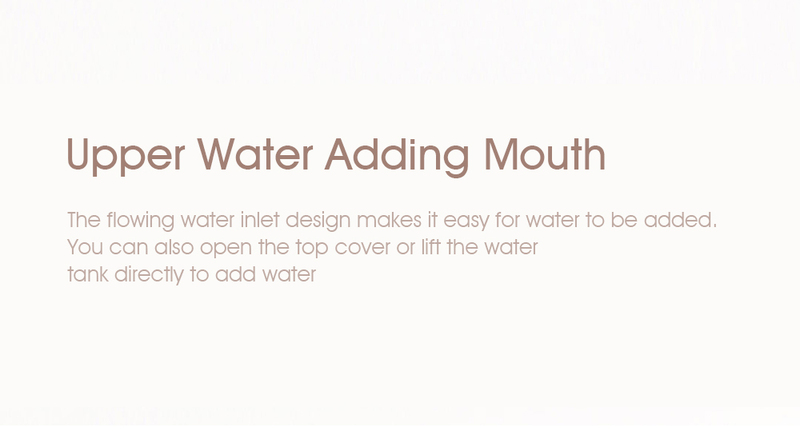 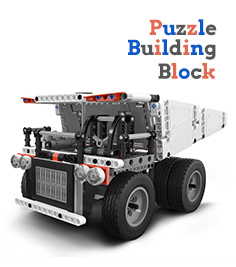 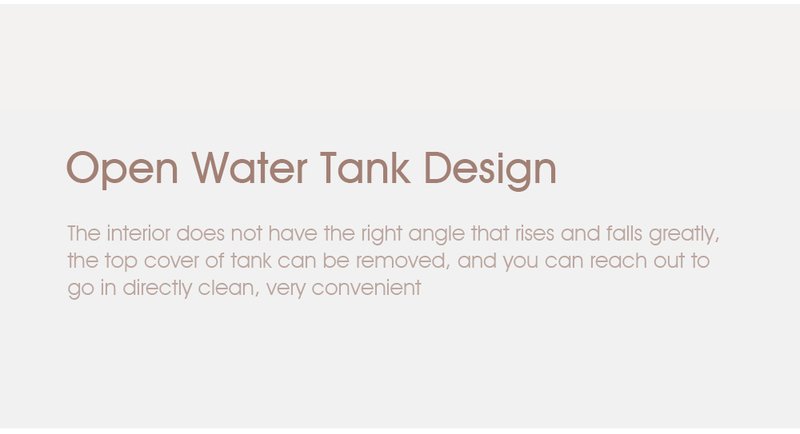 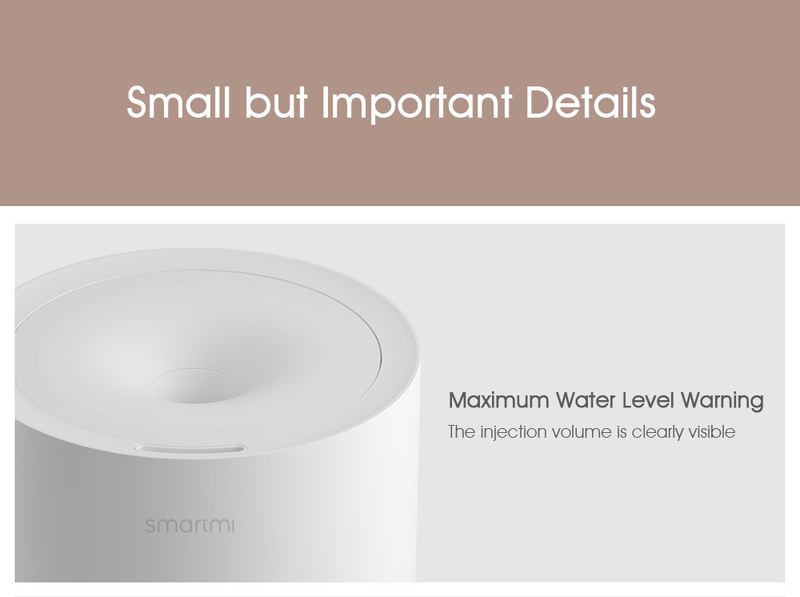 2.25L large capacity and upper water injection for convenient use. 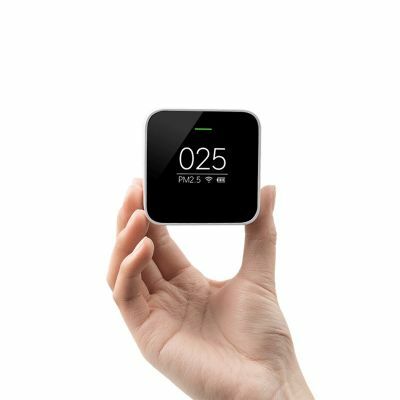 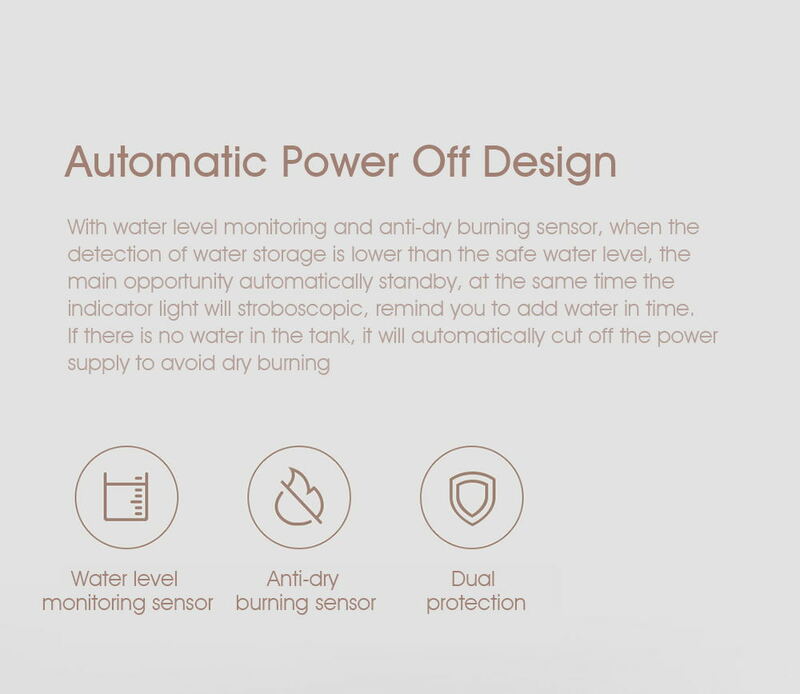 What's more, it will automatically adjust the humidification speeds in different circumstances. 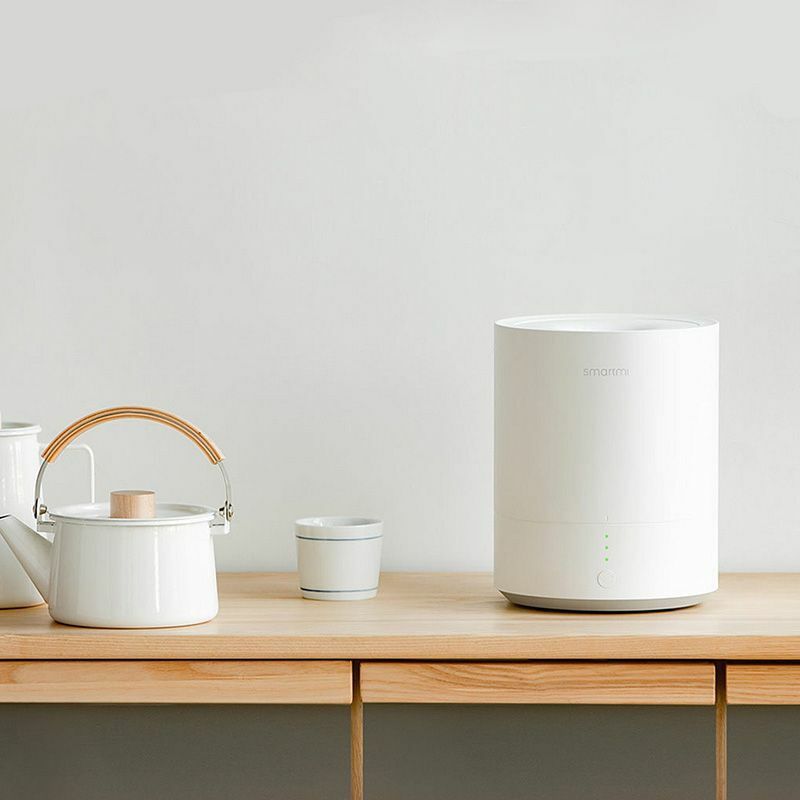 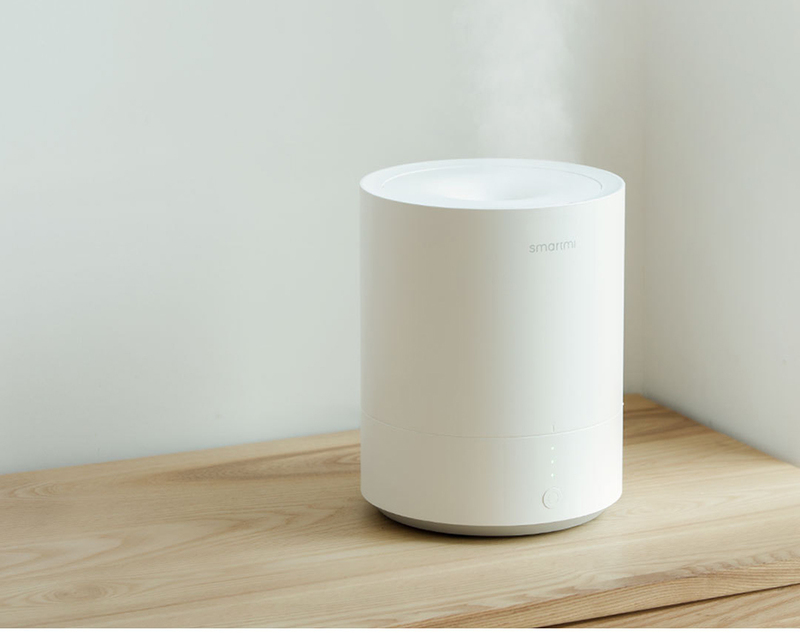 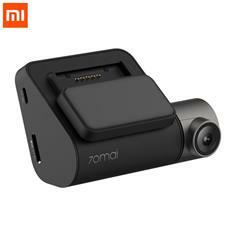 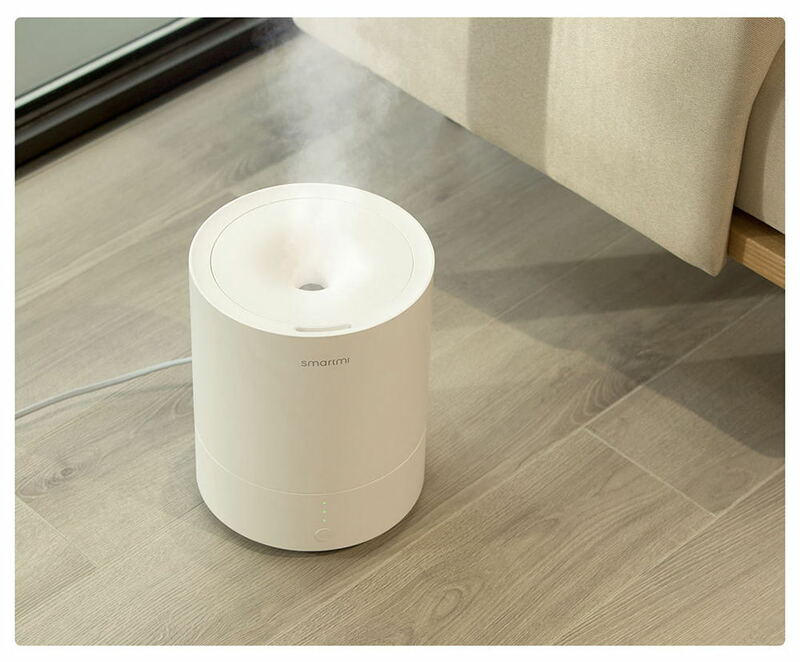 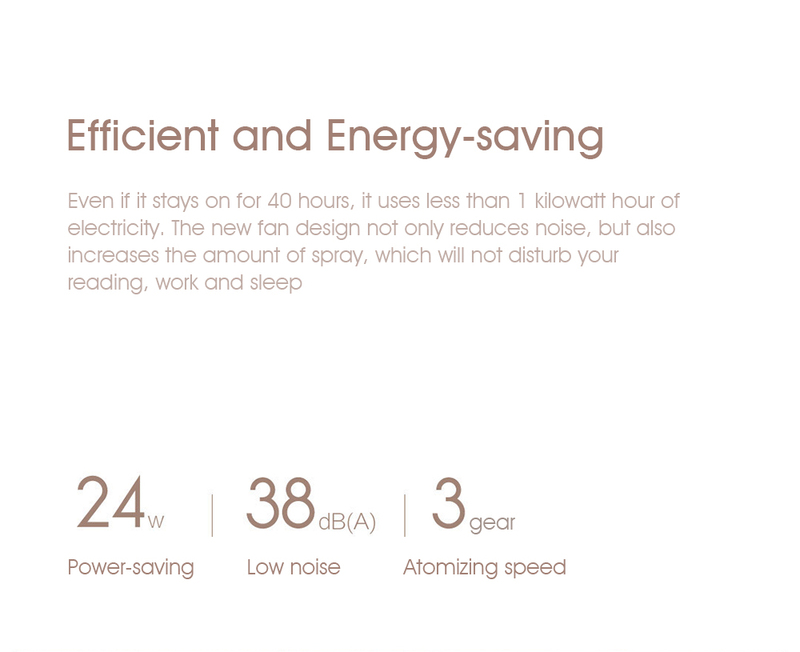 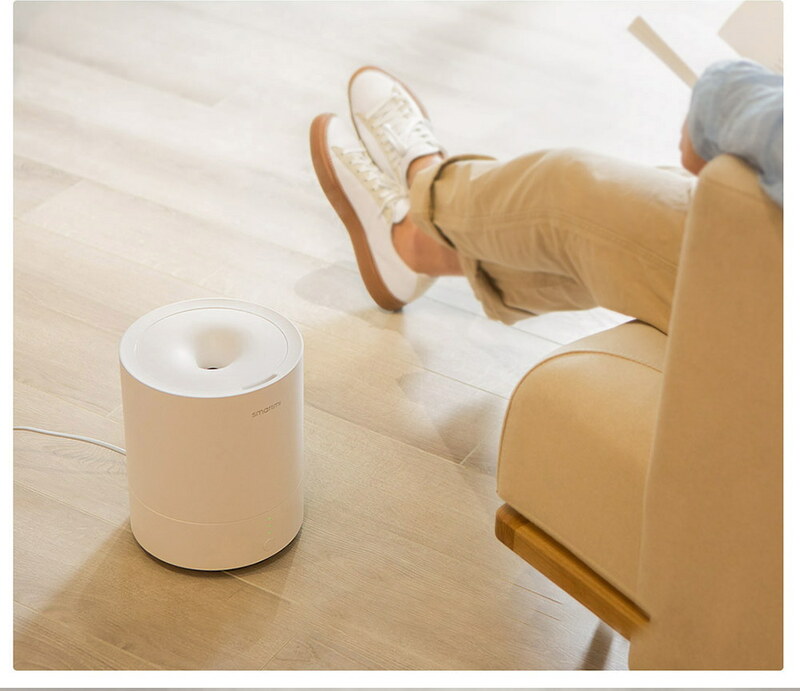 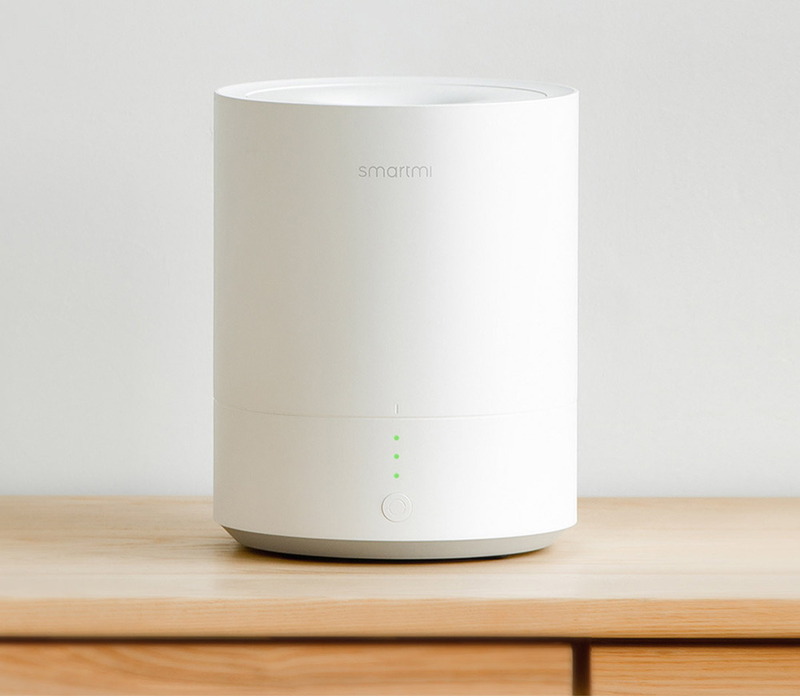 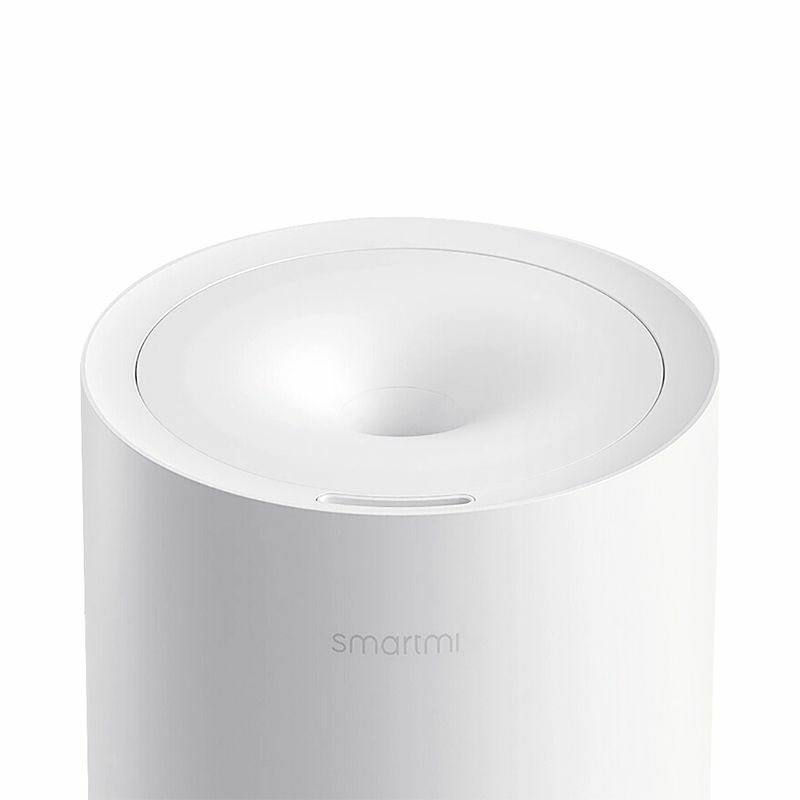 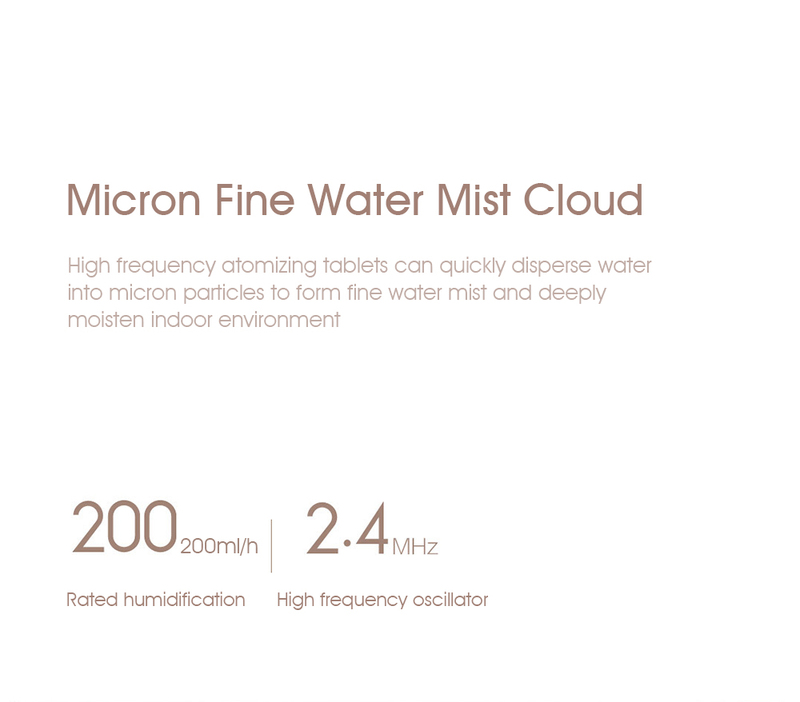 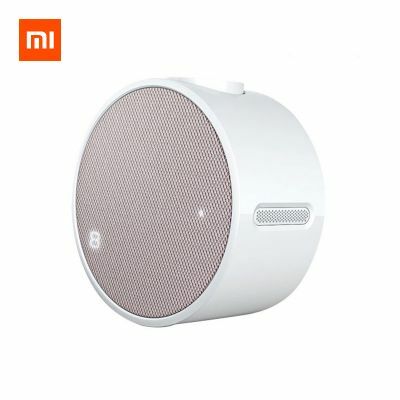 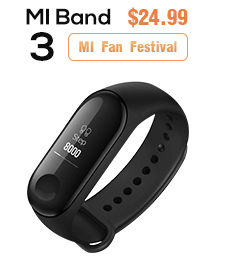 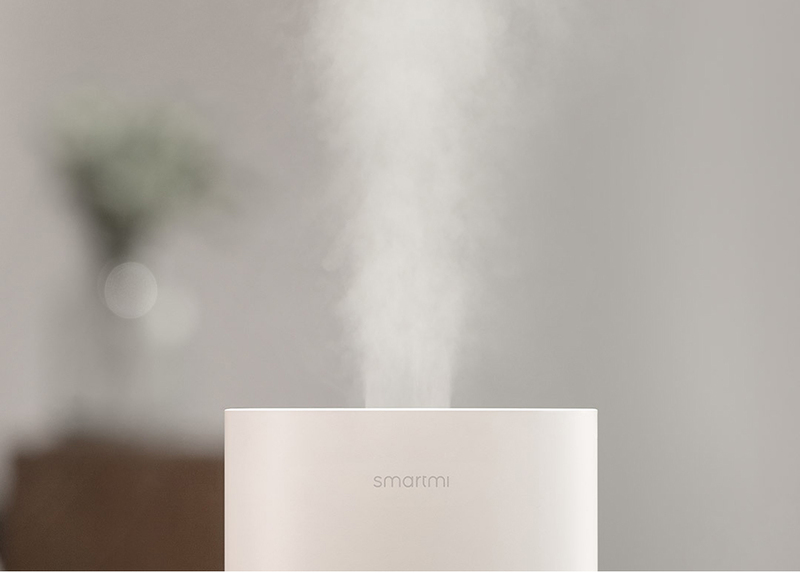 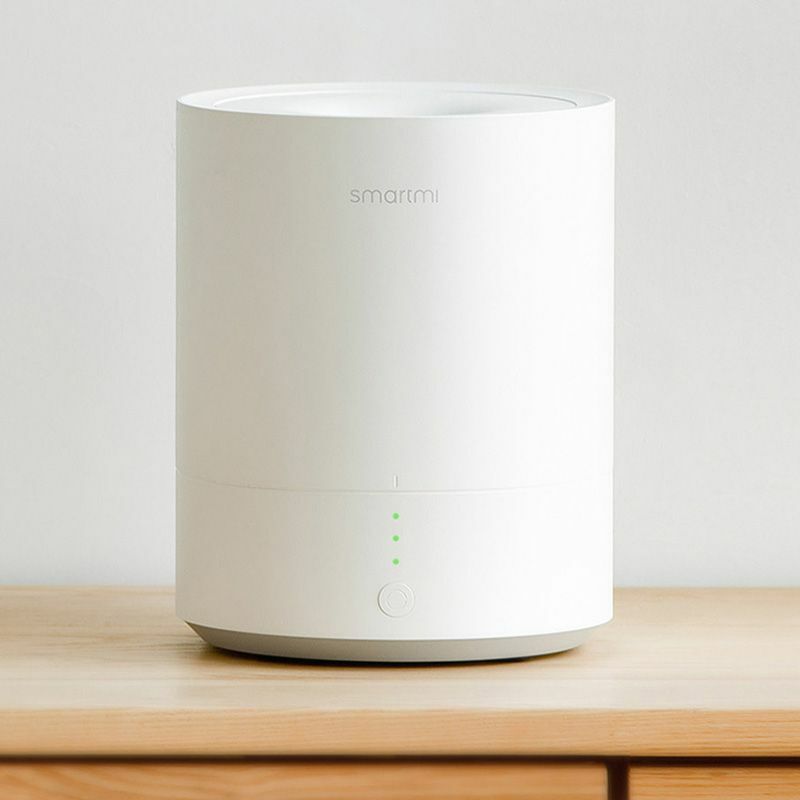 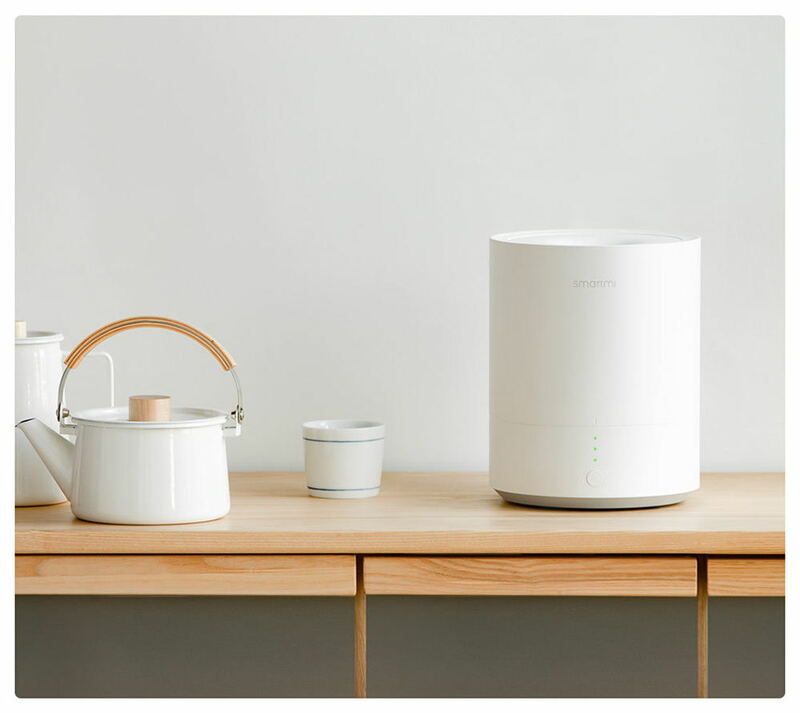 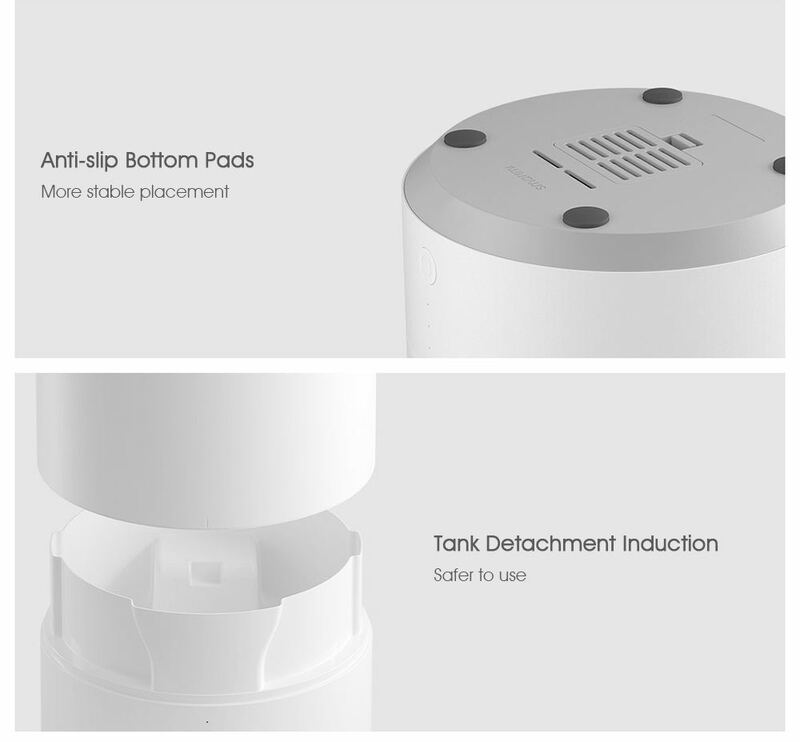 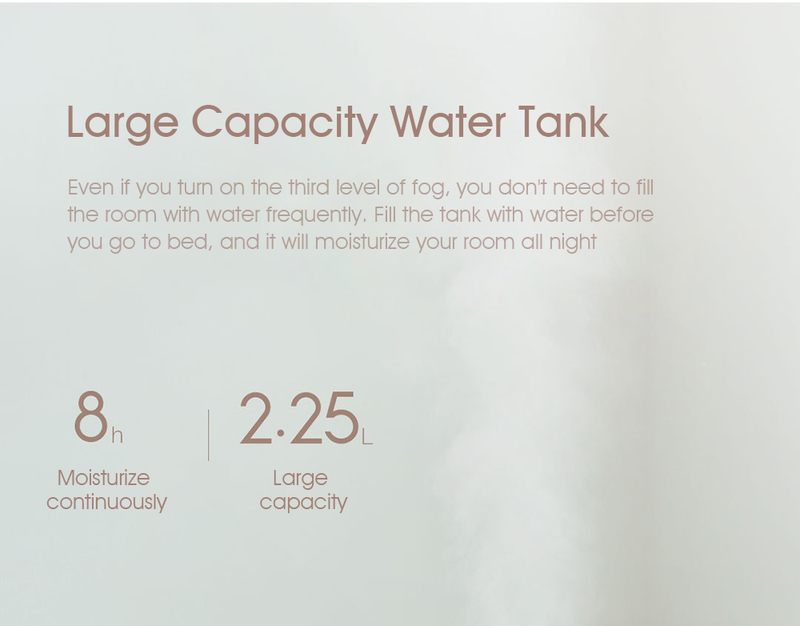 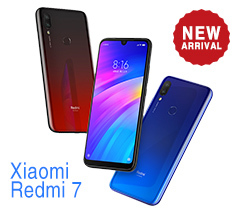 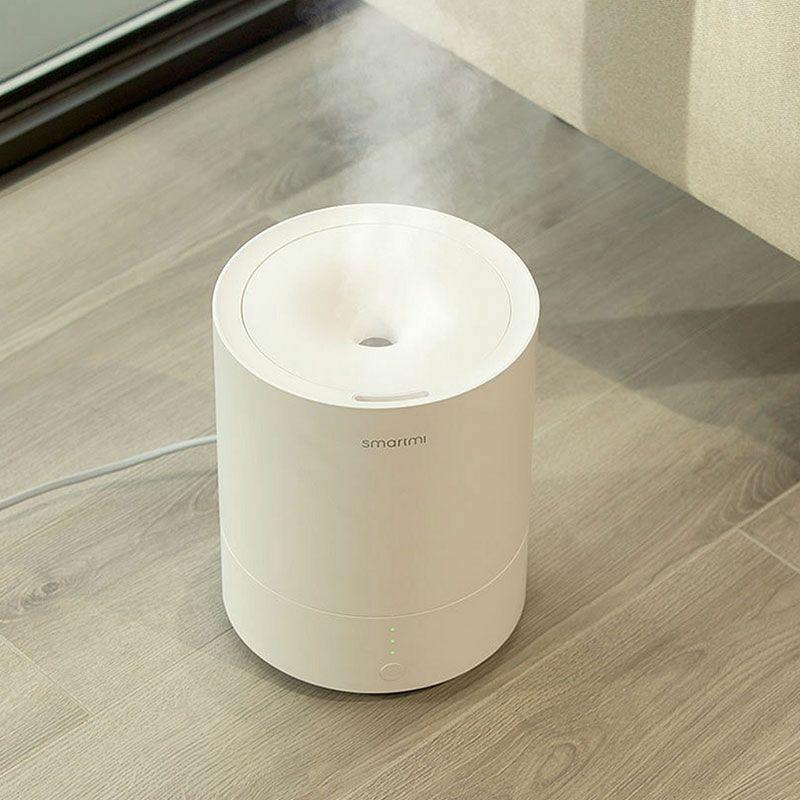 Xiaomi Smartmi Ultrasonic Humidifier gives 200ml / h injection capacity at the 2.4MHz frequency, which breaks down the water particle structure into super-fine micron particles. 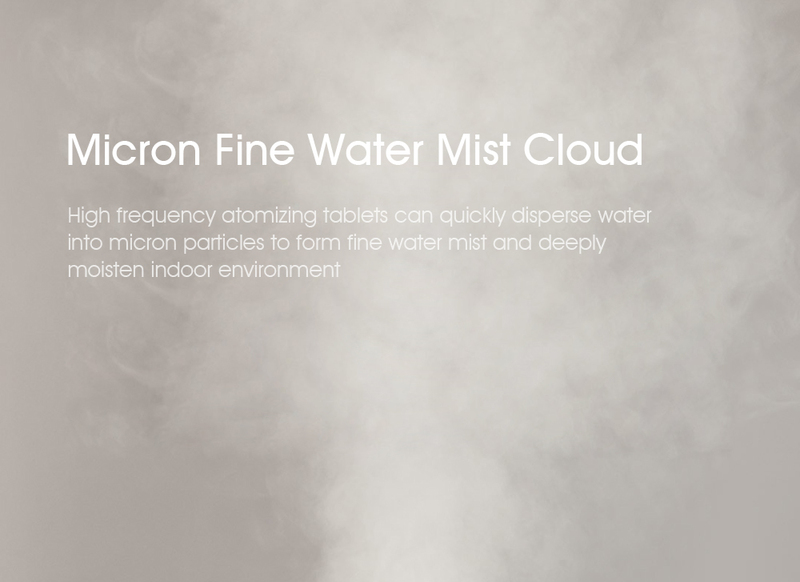 The smaller the water droplets, the more diffuse and permeable, the deeper the sound will be many times better than the conventional spray technology. 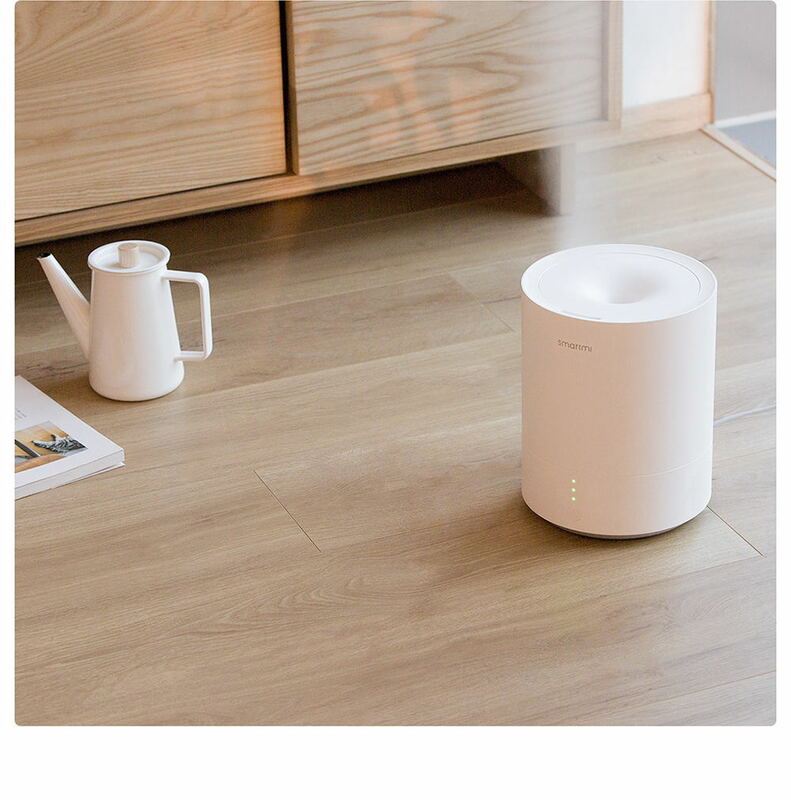 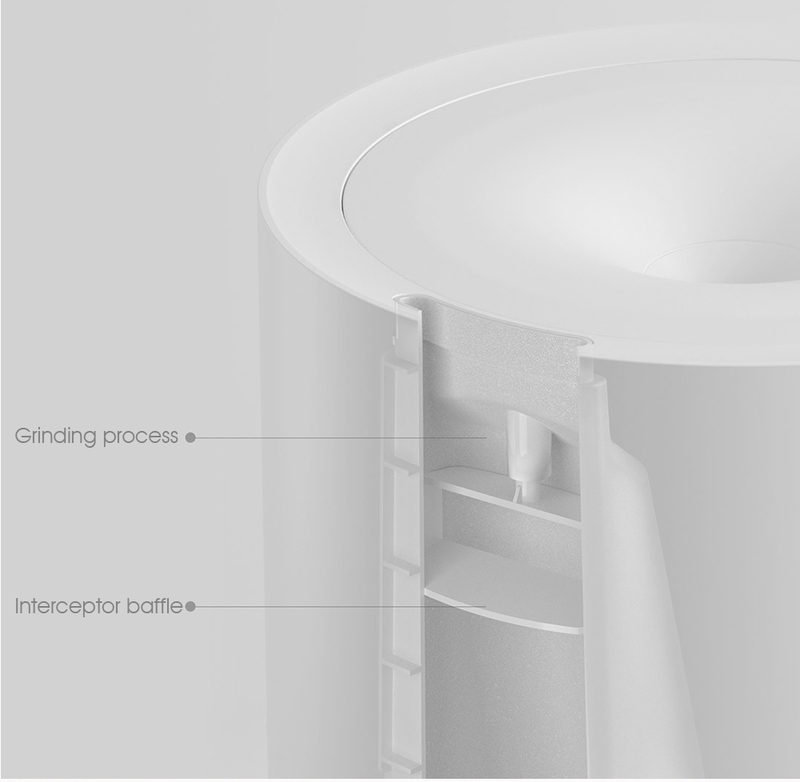 In addition, this humidifier is also equipped with a more powerful fan with the ability to optimize the wind path structure. 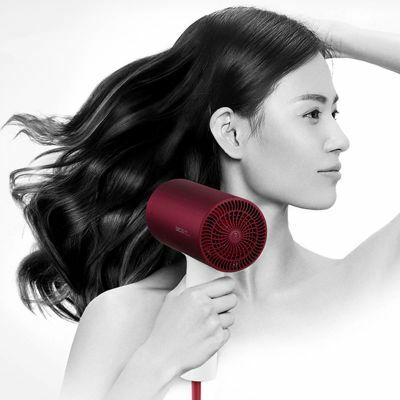 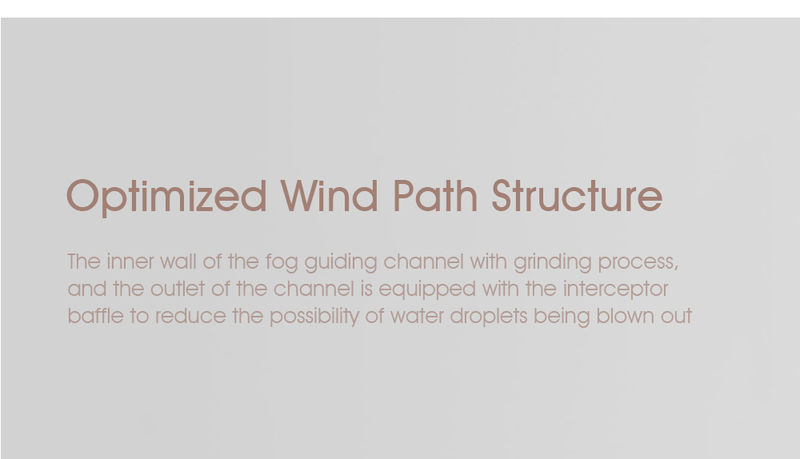 Thereby reducing the wind loss when blowing, the sprayed dew particles will follow the fixed vertical line to the air to increase the spreading effect and penetrate deeply into the user's skin.